Commodity volatility, technological innovation, evolving regulations, globalization, and increasingly interdependent supply markets have led to unprecedented complexity and pressure on businesses of every kind. 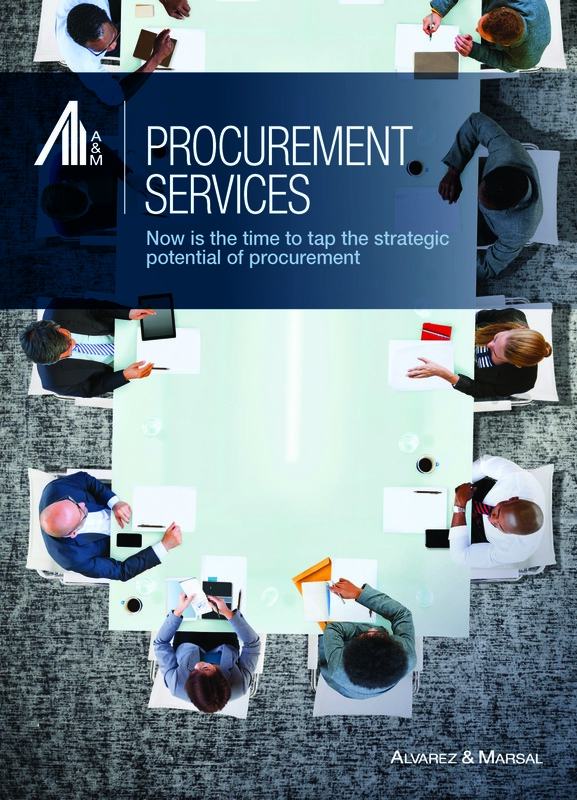 In this environment, procurement organizations are challenged to transform beyond a traditional cost-cutting function to a strategic business partner that manages supply and pricing risk, enables innovation, and drives bottom-line results. Few organizations are prepared for this radical shift.